Foil screening to minimise interference (although the audio circuit in the SNES console itself reportedly outputs a low buzz sound). Multi-region Dreamcast consoles. Top Quality! Sharper colours and bright picture, the difference really is very noticeable! 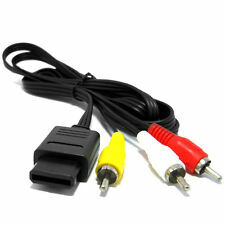 RGB cable, stereo audio. Replace your broken / bad connection cable. 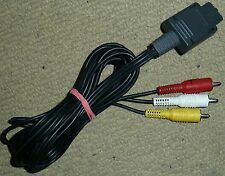 Moulded Nintendo video port plug with strain relief. The colors may be a little difference for the different monitor displays. 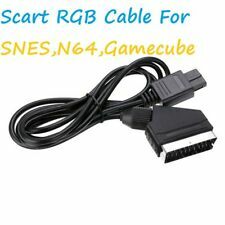 Works with SNES Super Nintendo PAL UK Console. Support RGB signal, audio video signal output function. Superb quality Audio & Video. 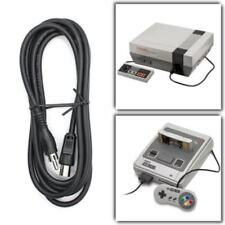 For Sony Nintendo SNES/NGC. 6ft In Length. 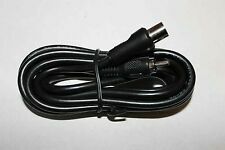 Hello and welcome to my sale for an old fashioned male/female TV aerial lead, suitable for old games consoles for an authentic feel, or to use with and old VCR etc. From a smoke and pet free home. Could the winning bidder please pay within 3 days, thank you. This item is for used with Nintendo 64. 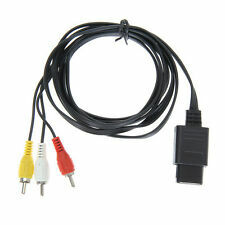 This item is for used with Super Nintendo. If you don't love the product as much as we do you may qualify to keep it for free. Phone Support. Hand Held Gaming. crainimm0 : Item received in good condition and as promised. 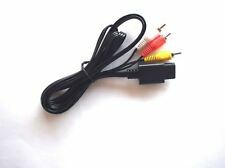 ■ RGB cable, stereo audio. 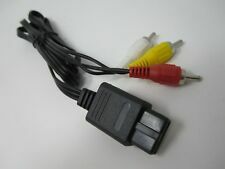 ■ Moulded Nintendo video port plug with strain relief. 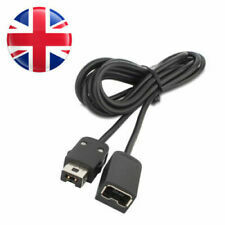 ■ Not compatible with other Nintendo consoles such as the Wii or NES. 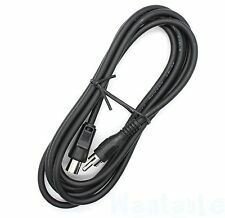 ■ Cable length: approx.1.8 m. ■ Replace your broken / bad connection cable. Interface type: Nes handle female. Wire material:Copper. Applicable products: NES/SNES Classic host handle.